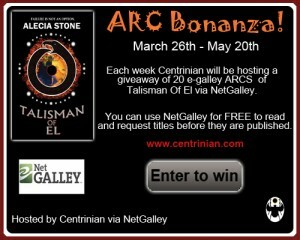 Our friends over at Centrinian Publishing are hosting an ARC giveaway of Talisman of El by Alecia Stone via Netgalley! Contests ends May 20th so be sure to enter for your chance to WIN! YAY! 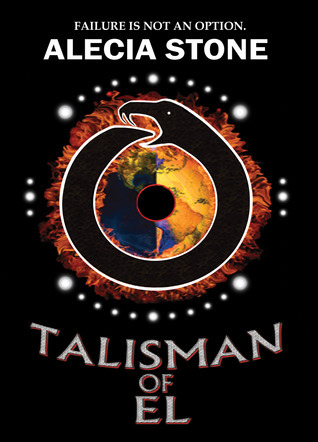 Thanks for posting the Giveaway Bonanza for Talisman Of El, Jesse.